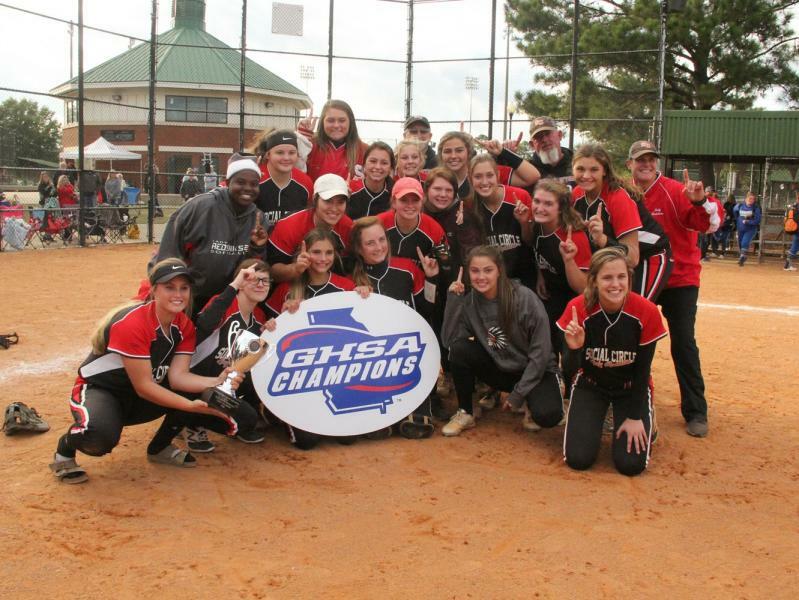 The GHSA Fast Pitch Softball State Championships, presented by Mizuno, were held October 25-27 at South Commons Softball Complex in Columbus. 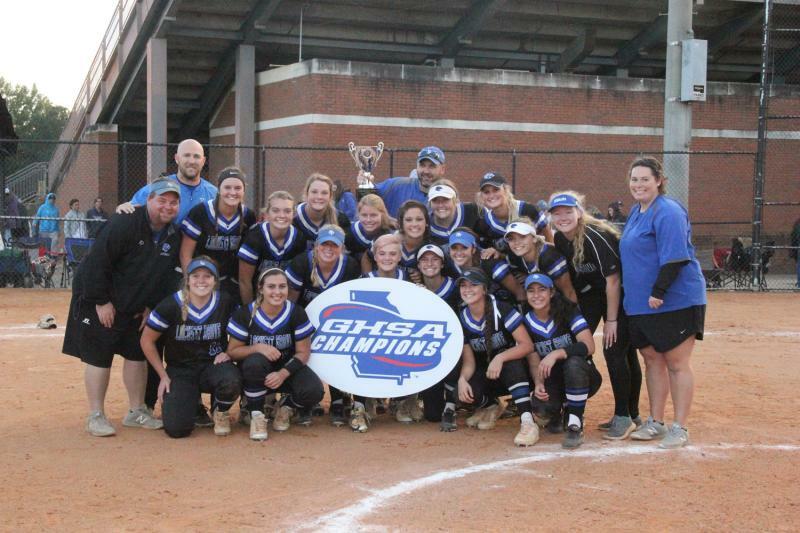 The 2018-19 State Champions were: East Coweta, Harrison, Locust Grove, Heritage-Catoosa, Franklin County, Social Circle, Gordon Lee and Wesleyan. 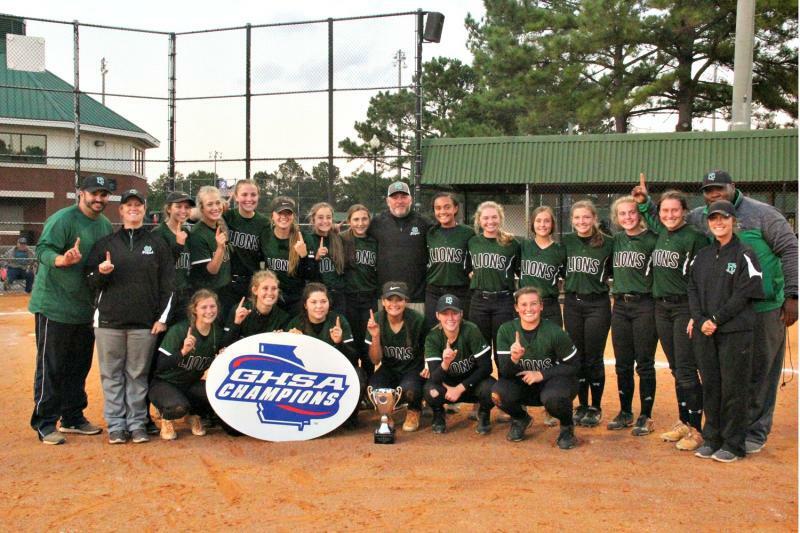 It was a first state championship in fast pitch softball for four (4) schools: Locust Grove, Heritage-Catoosa, Franklin Co., Social Circle and Harrison had not won since 2000. 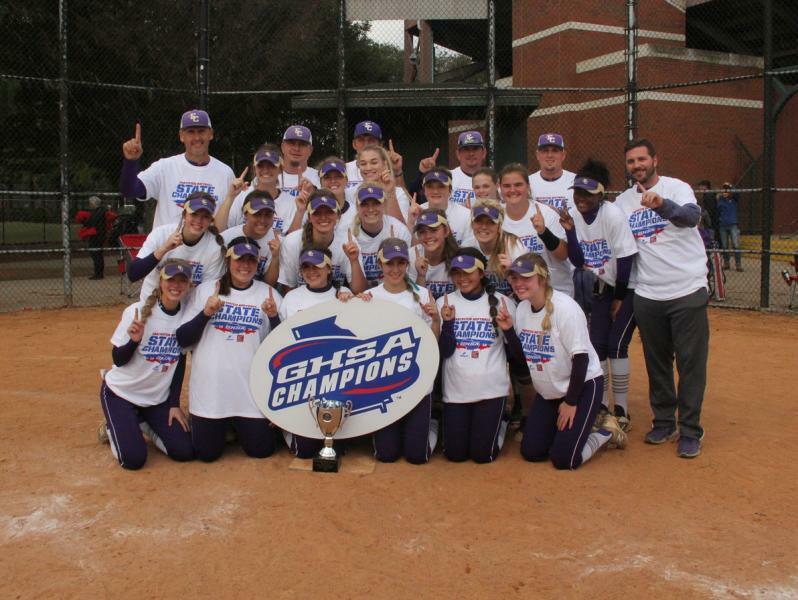 Repeat champs were: East Coweta (2), Wesleyan (2) and Gordon Lee (8) with three straight titles. 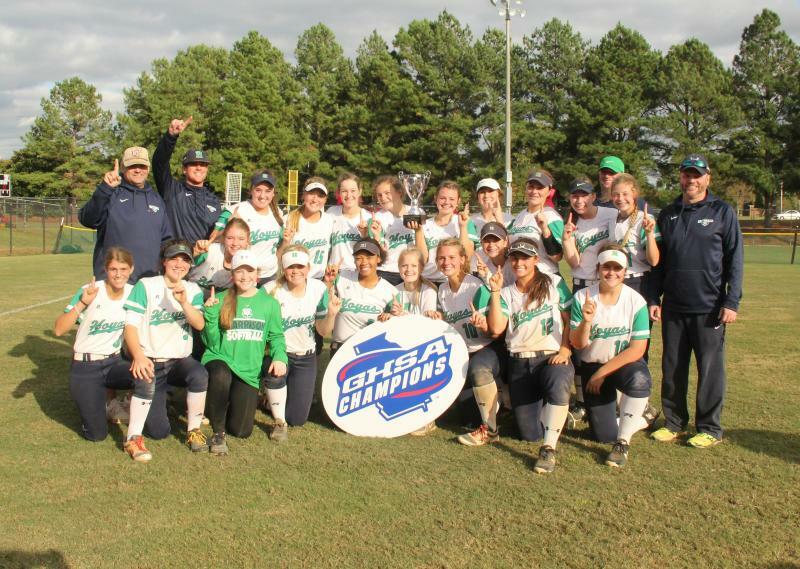 View complete list of past champions. 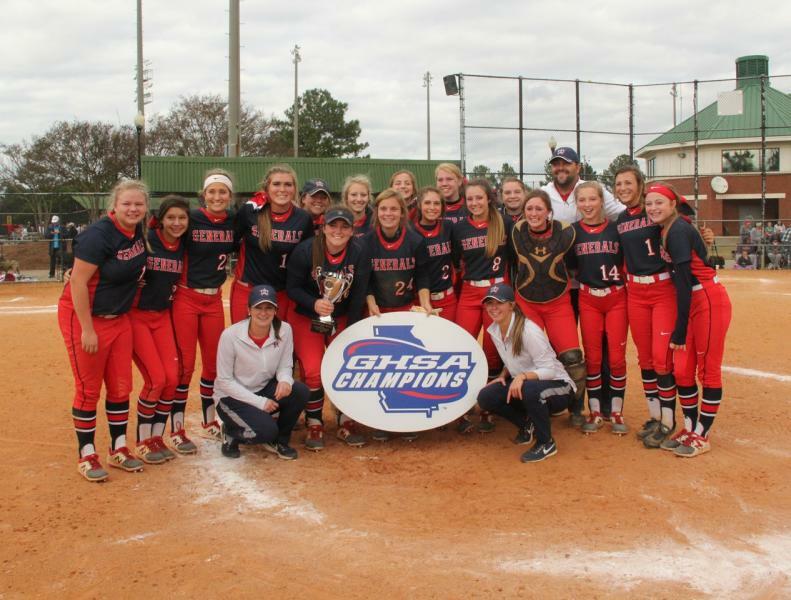 A special thanks to all who supported this state tournament under challenging weather conditions. 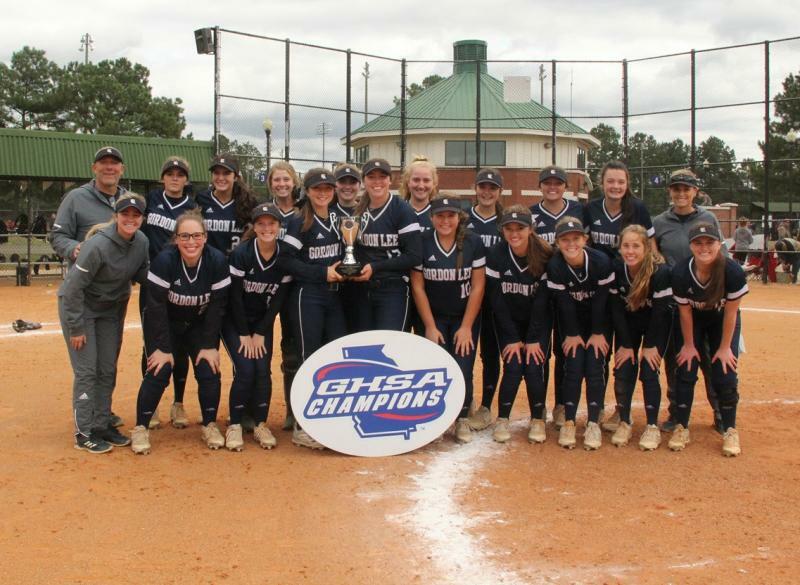 Appreciation goes to the Columbus Sports Council, Columbus Parks & Recreations, GHSA staff, volunteers, umpires, officials, fans and corporate partners, who made these three days a success. 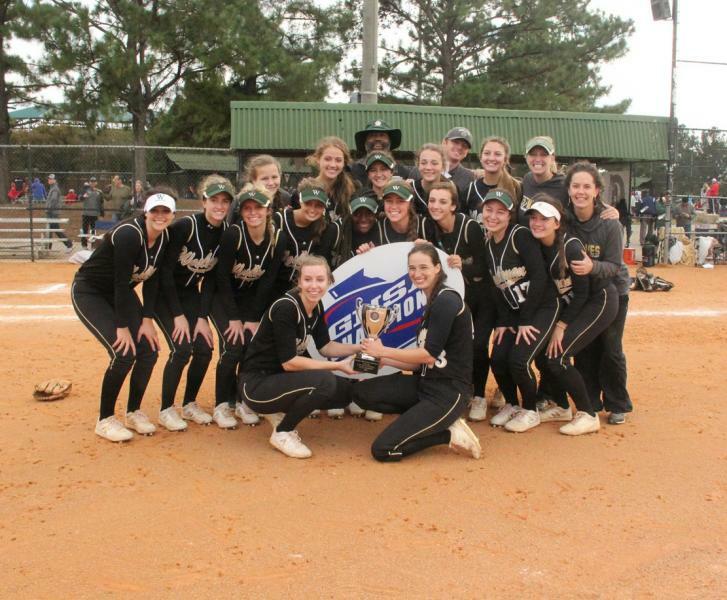 Championship photos by Anne Appleton.